We are constantly working to keep our topics and technology current for your enjoyment. A suggested donation of $25 contributes to our ability to provide you with online lectures and guided meditations that are free of charge. Please consider donating today and help us add to awareness. Thank you! A confirmation email with information on your registration has been sent to you. We look forward to you joining us. Spirit Fire Meditative Retreat Center, Inc. is a nonprofit, tax-exempt charitable organization under Section 501(c)(3) of the Internal Revenue Code. Your contributions support all of our programming. Your donation makes The Practice of Living Awareness free and online, daily! Click the image above to donate. ​​Register for The Practice of Living Awareness and start meditating with us. Step into the queue and receive updates and discounts on events dedicated to quietude! Request the recipe of your favorite dish(es) during your stay. Bon Appetit! Looking for a meditation retreat to take your practice to the next level? 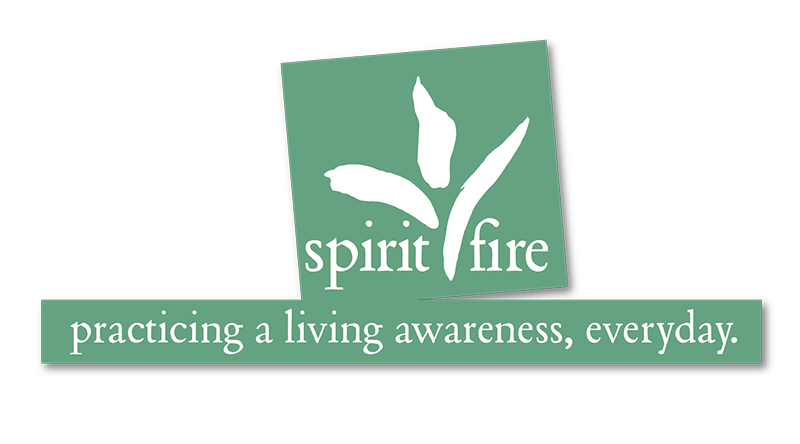 Attend a Spirit Fire Living Awareness retreat. Happy meditating! Join Eowyn Ahlstrom this spring and immerse yourself in the 4 ways of establishing mindfulness. ​Join Steve Kramer for a meditation retreat focused on the senses, in silence. Join Jo Jayson and experience self-love through the sacred feminine. ​Join Steve Kramer for our second silent meditation retreat focused on the senses. A silent meditation and yin yoga retreat led by Josh Summers and Terry Cockburn. Join Eowyn Ahlstrom this summer and immerse yourself in the 4 ways of establishing mindfulness. ​Join Kate Mitcheom for a silent retreat designed to deepen your practice. Join Zacciah Blackburn and explore further the power of sound! ​Join Steve Kramer for a meditation retreat focused on a deeper meditative sitting. ​Join Katie LaPlant & Chris Connolly for a Mind, Body, Spirit approach to self-renewal. Register for The Practice of Living Awareness and start meditating with us. Learn about all of our meditation programs. Visit our blog to follow the practice or search our archives. Explore esoteric healing and integrated living! Learn more about it and when the next class will be. Missed a free lecture? Review a list of archived classes and lectures and catch up. Would your program excel in a retreat center? Are you concerned with the extra cost for your class? Join the Quietude Queue to receive updates and discounts on events dedicated to your personal retreat. Your contributions support all of our programming and allow us to offer The Practice of Living Awareness free and online. Please consider donating. Copyright @ 2019. Spirit Fire Meditative Retreat Center Inc. All Rights Reserved. Spirit Fire is a 501(c)(3) educational non-profit, tax-exempt organization.